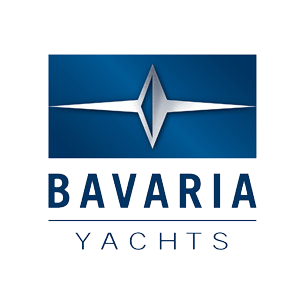 Thank you, that you take some time in order to provide yourself with an impression about our company and the variety of our offer. The entrepreneur family is already active in the saddler craft in the 4th generation, since 2 generations they have devoted themselves to the boat saddler craft. 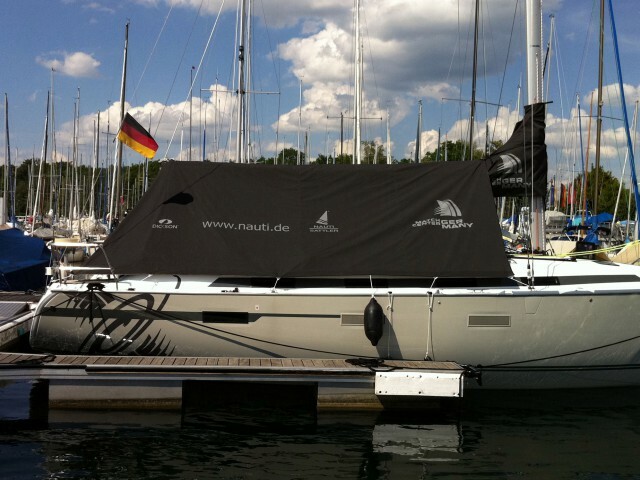 NAUTI SATTLER has its residence in Singen near Lake Constance. 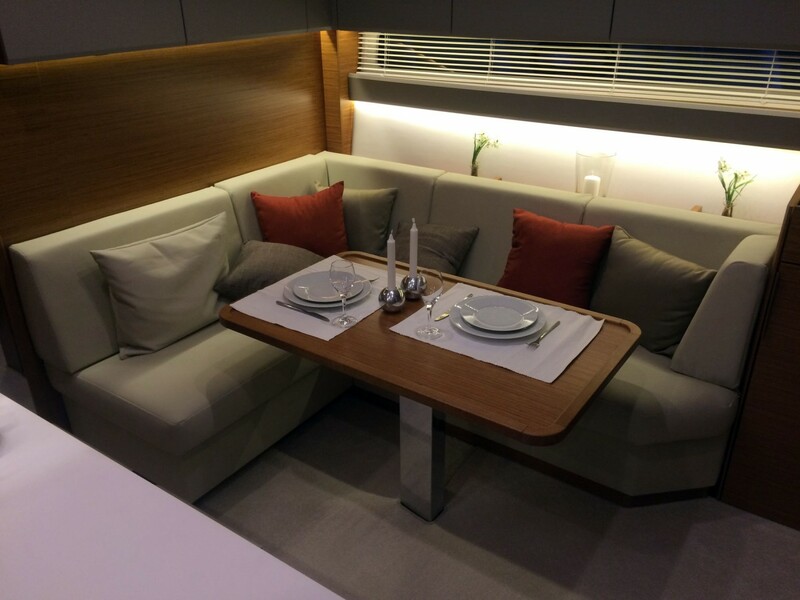 On more than 4.000 sq.m. of production area more than 100 busy hands currently work on the products for you, for our customers. 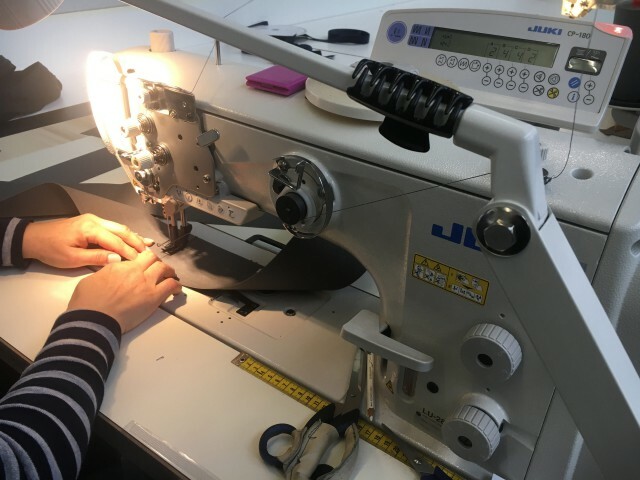 In the individual/private customer business the individual production of the products is our first goal. 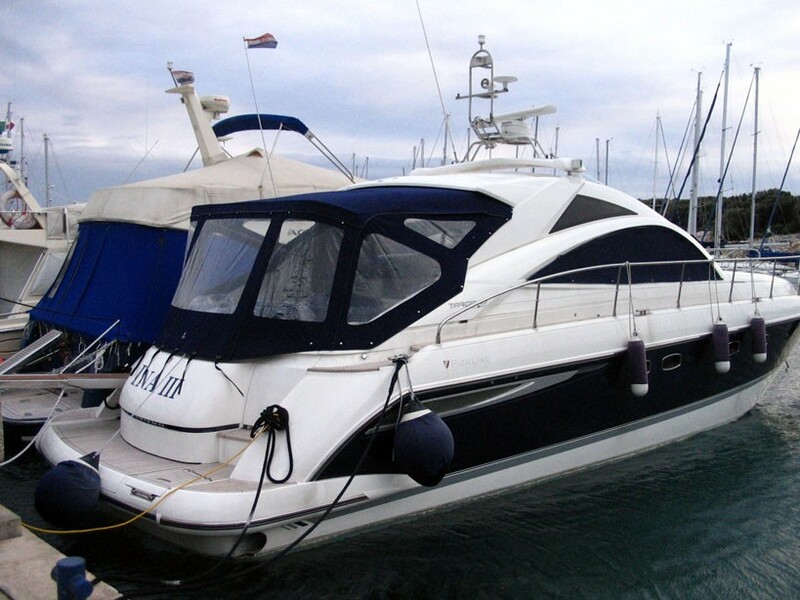 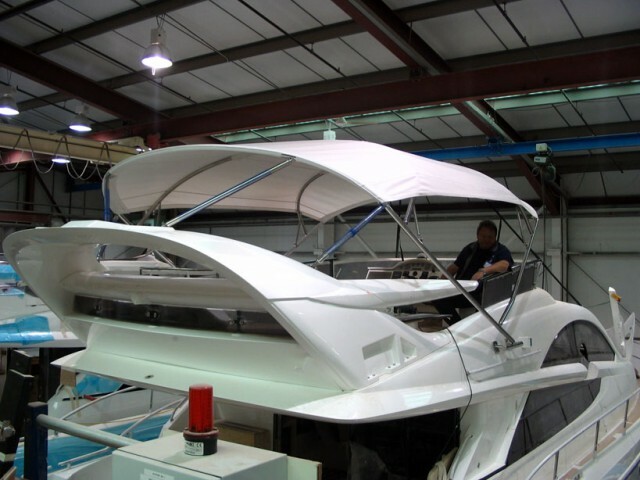 Our specialists visit you, measure your boat and make the template on-site. 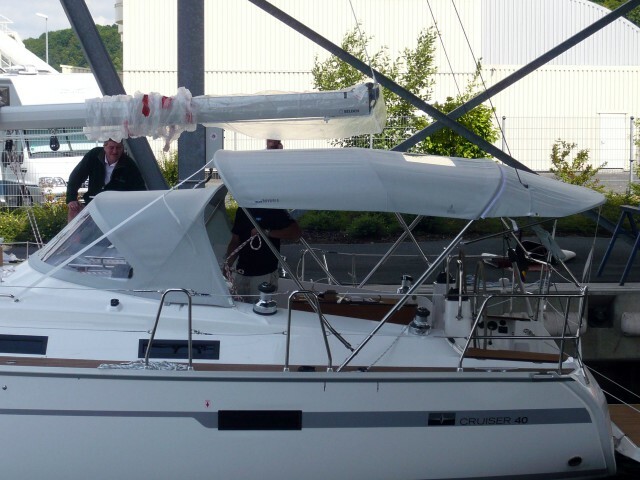 Of course, the final installation will be carried out by us, too. 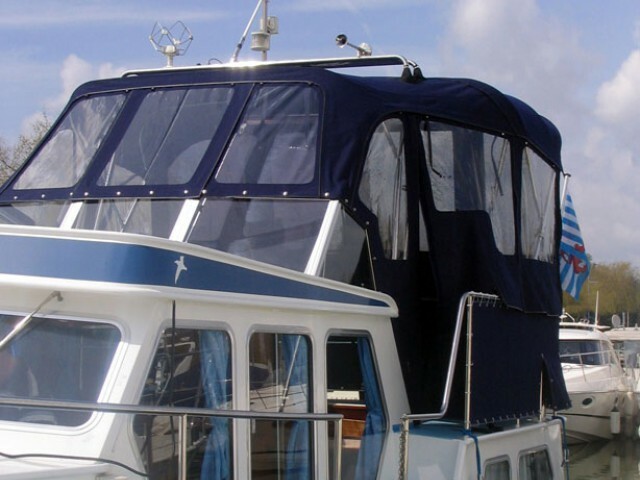 In the shipyard equipment/original equipment business we develop and produce all kinds of covers, retractable roofs, outdoor and indoor cushions as original equipment for well-known shipyards. 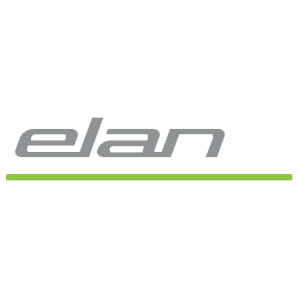 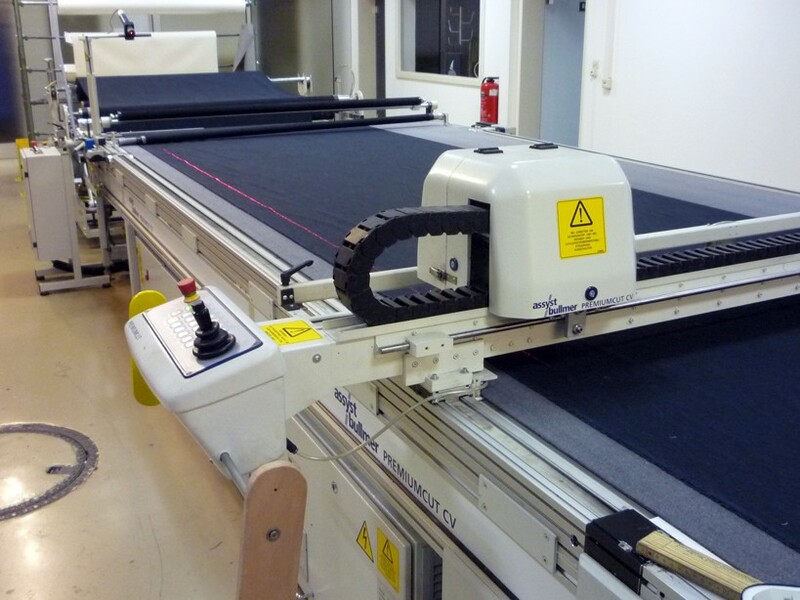 From the measurement up to the installation the production of your product is carried out by us. 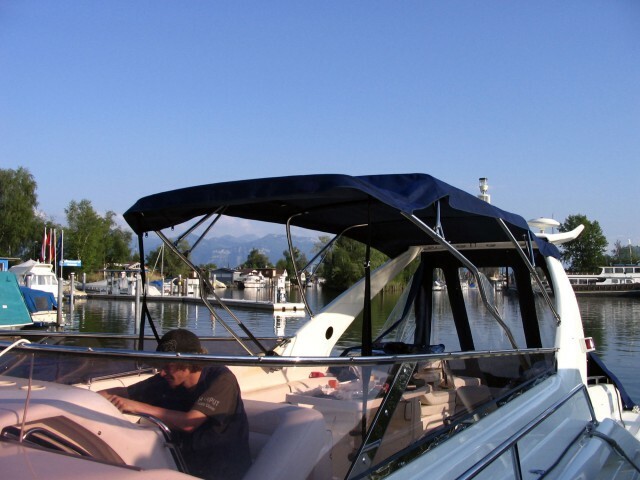 Also all frames are constructed in our house and bent in our own stainless steel locksmith's shop. We have an extensive mechanical equipment and use state-of-the-art, future-pointing production techniques. 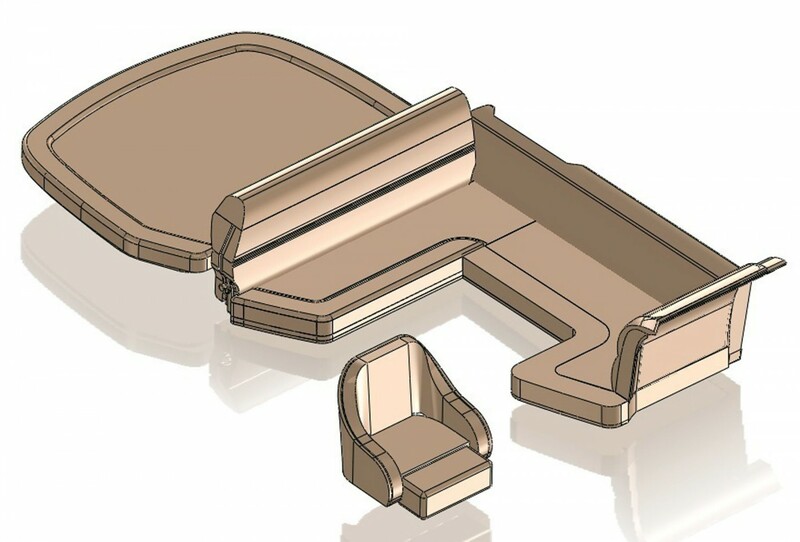 For our suppliers we are regular partners regarding material redesigns. 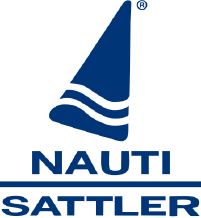 These requests are the main goals for the development, design and production of a NAUTI SATTLER sprayhood. 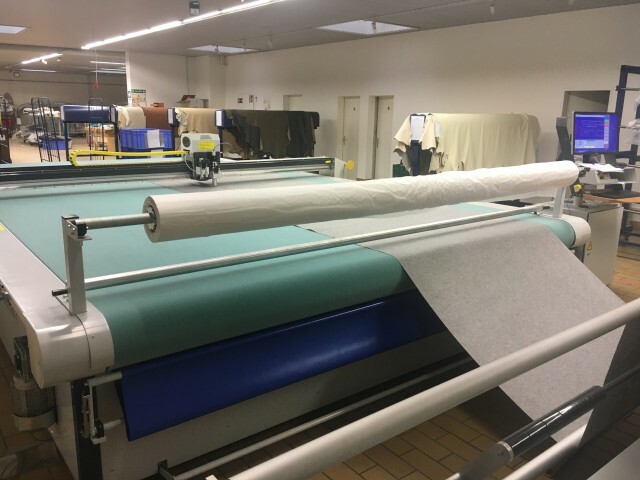 State-of-the-art production techniques are used in order to keep the product always on the highest standard. 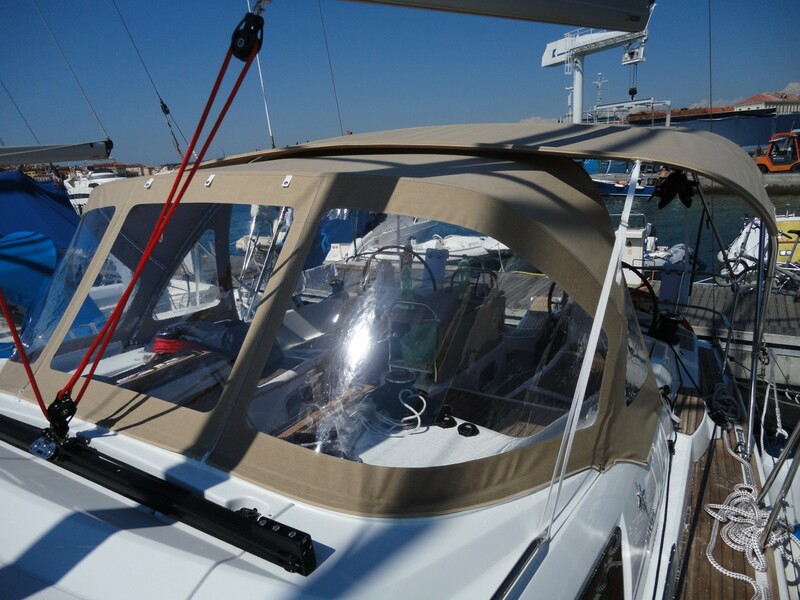 During the design of a sprayhood freedom of movement in the cockpit, the operability of the winches, the passages of the traps, the running of the ropes and the view forward are basic features. 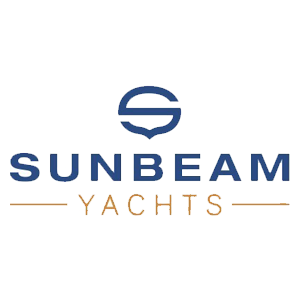 All these points are self-evident facts for us, because we are not only the specialists in the construction of covers, but we bring in our whole experience into the product as active yachtsmen. The perfect sun protection for the cockpit area. 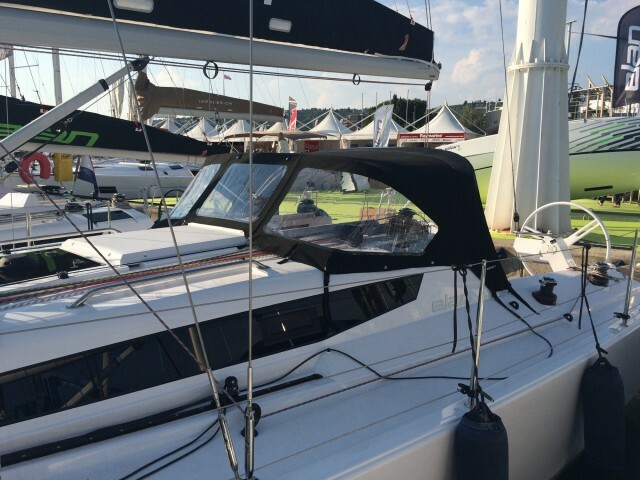 You receive the biminitop for your sailing yacht from NAUTI SATTLER in every size and various equipment types, as for example stretching tubes, window on the top. Depending on the installation point we basically distinguish between two types – installation at the pushpit through fittings or deck installation. As far as the deck installation is concerned we can offer – depending on the individual boat type - a borehole-free installation at the perforated guiding plate with our special fitting or carry out the installation through sliders which can be changed on special rails. The frame of the biminitop is regularly produced from stainless steel tubes with the AISI 316 quality grade with a diameter by 22 mm to 60 mm. 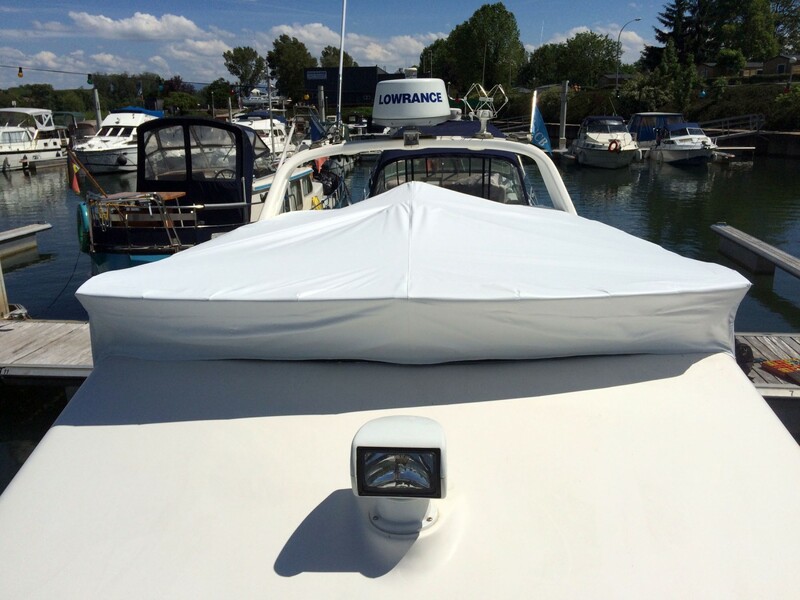 A biminitop is not only a sun protection, but a useful supplement for every boat. 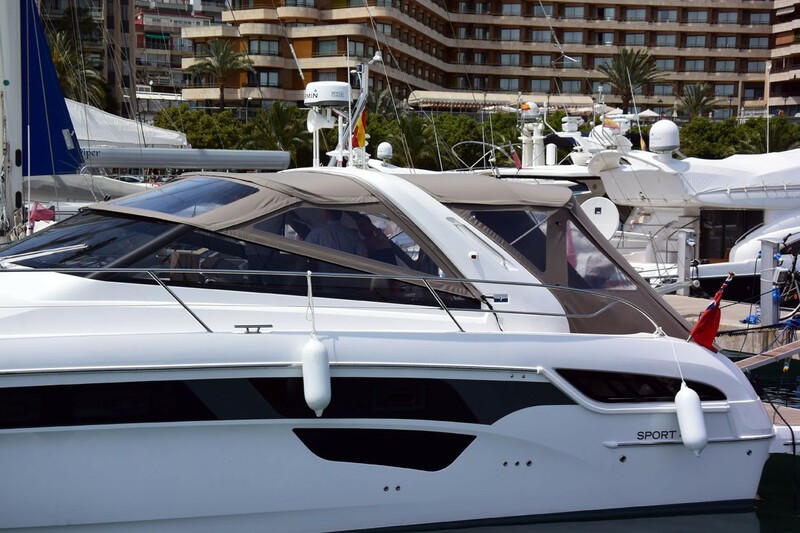 No matter whether it is on a sport boat, the afterdeck of a river boat or the flybridge of a luxury yacht – once installed, you never want to miss a biminitop again. 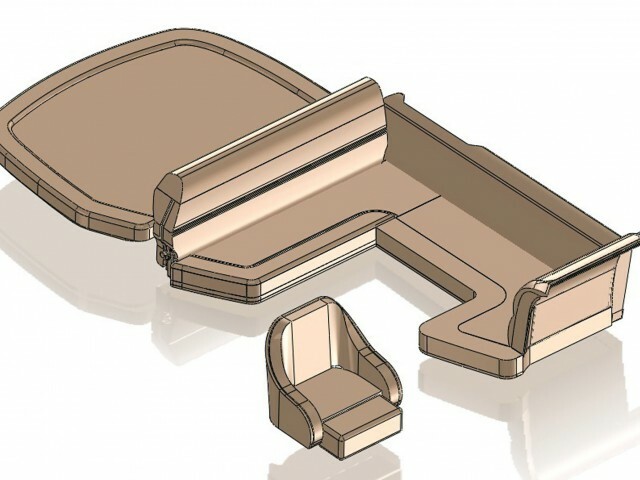 In the standard implementation the functional frame of the biminitop is opened and closed manually. 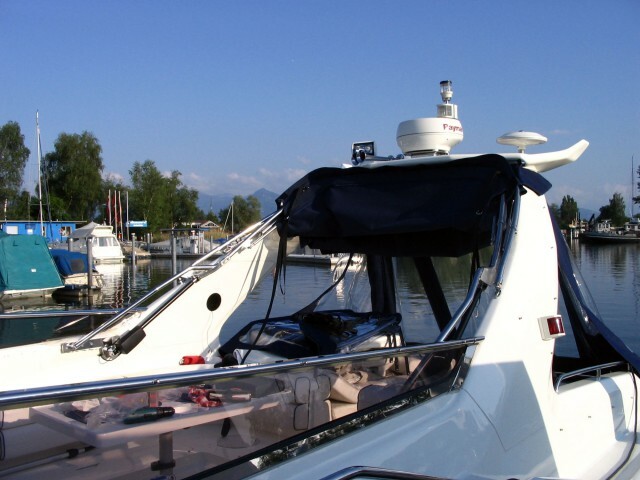 Especially for bigger biminitops the semi-automatic version is a very suitable one as it supports the opening and closing of the biminitop. 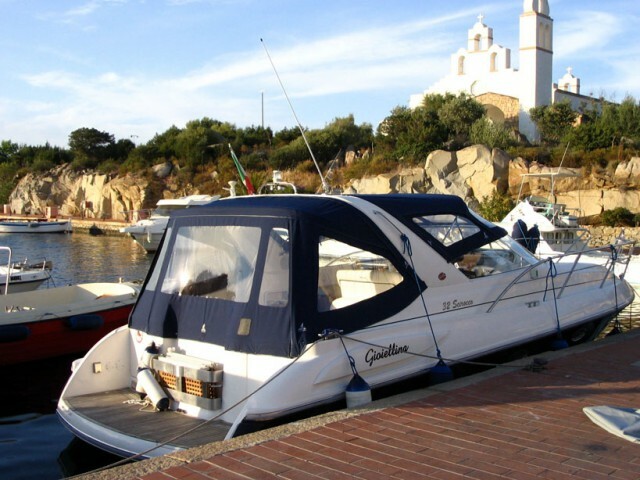 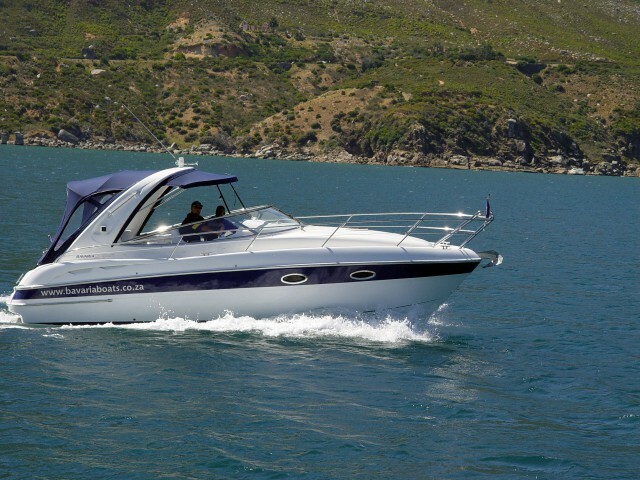 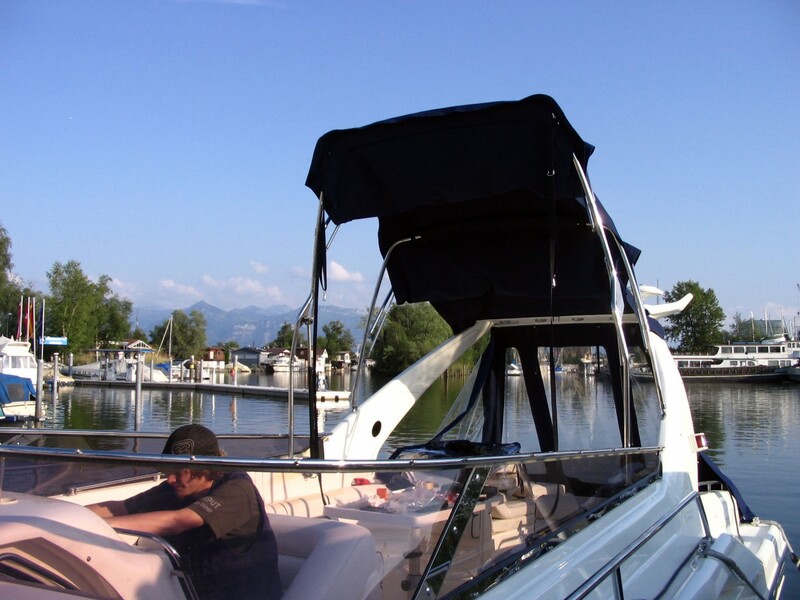 In the high-end field we offer you with the NAUTI SATTLER E-Bimini a fully automatic version, which is driven by engines and opens and closes the biminitop silently by pushing a button. The frame construction is manufactured in our in-house stainless steel locksmith's shop individually for your yacht. 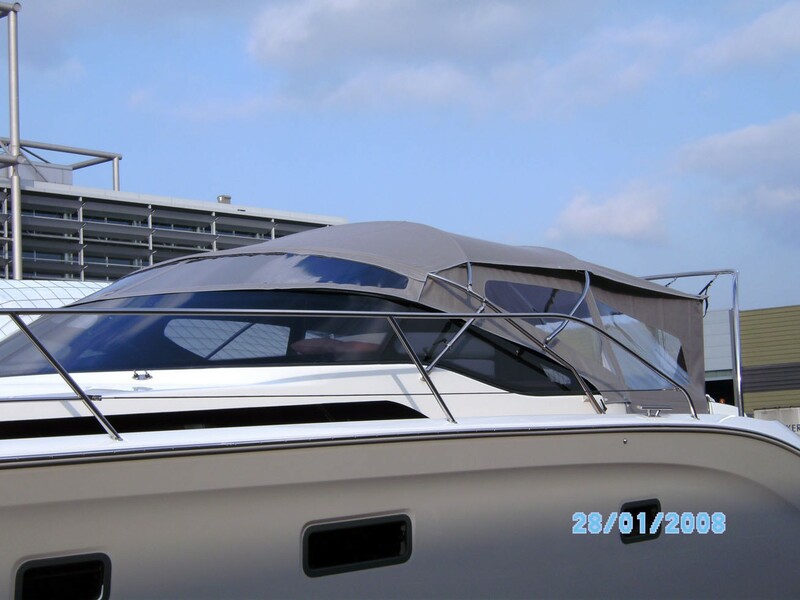 We use AISI316 stainless steel tubes with a diameter for that up to 60 mm. 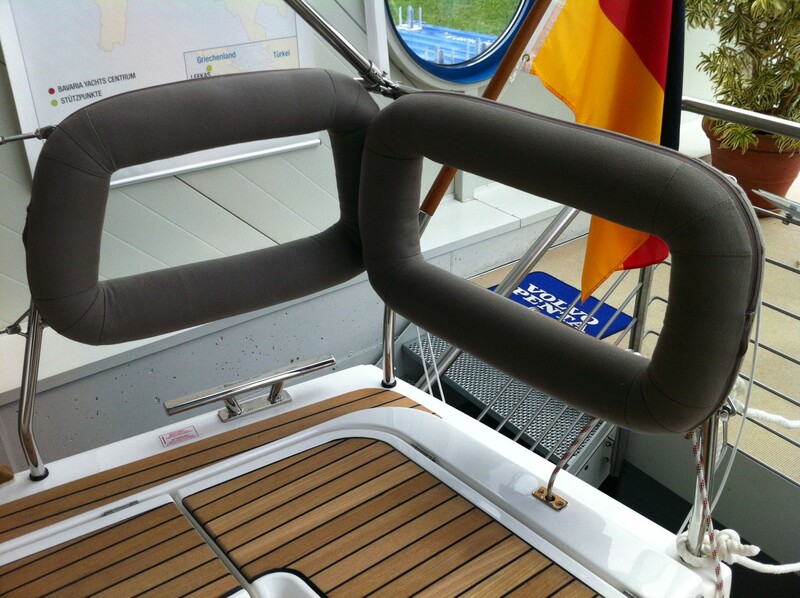 A great number of canvas is in different colours for the selection. 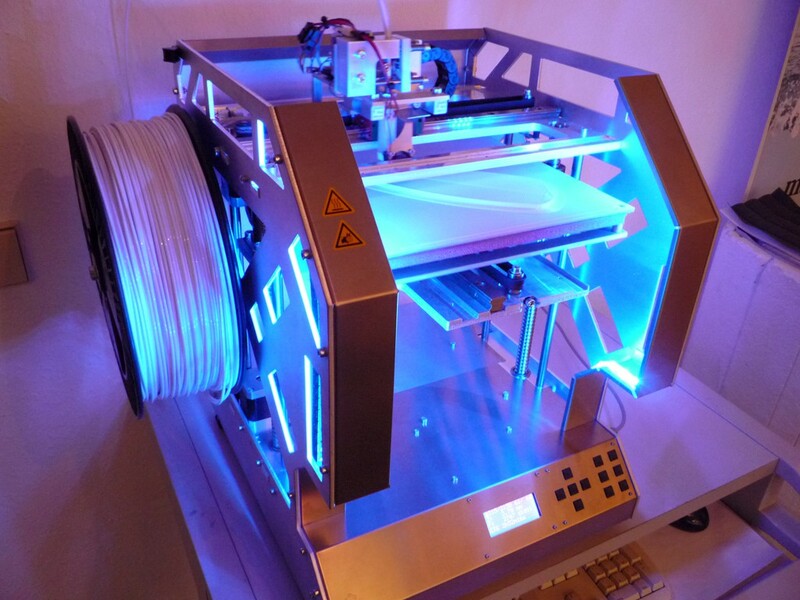 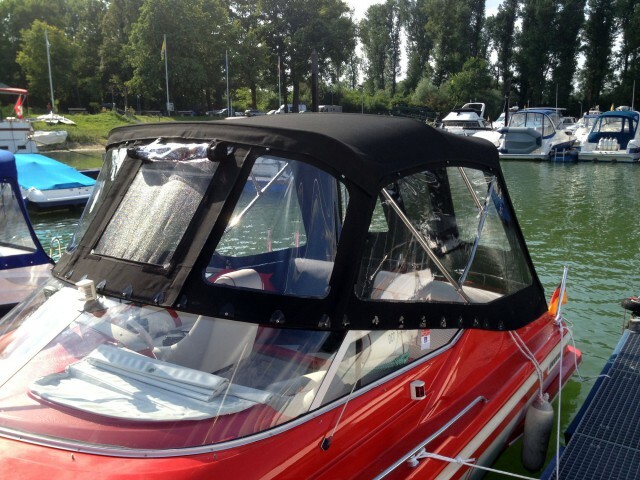 As a equipment variant we offer for every biminitop the possibility of glass foil all around the biminitop. 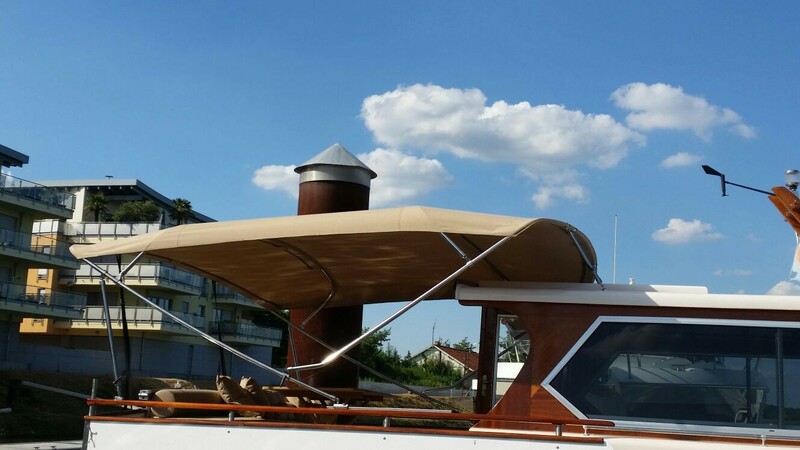 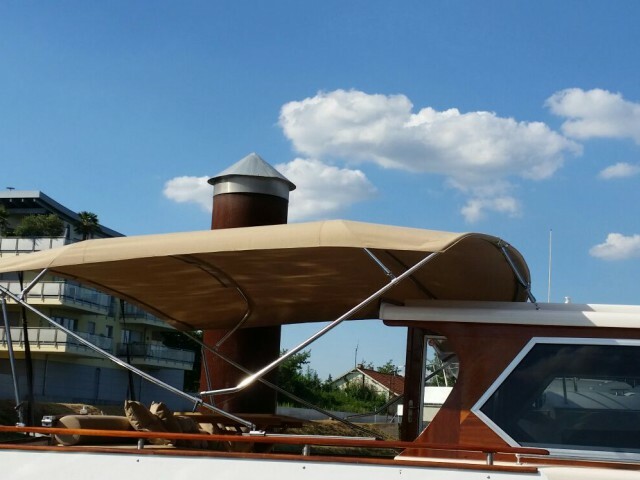 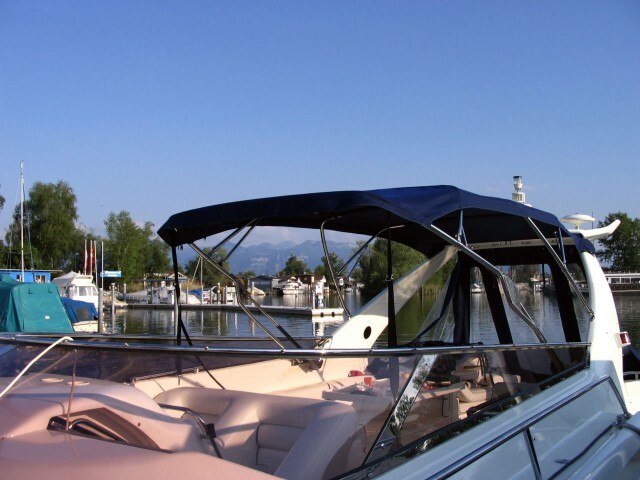 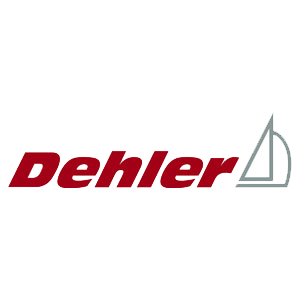 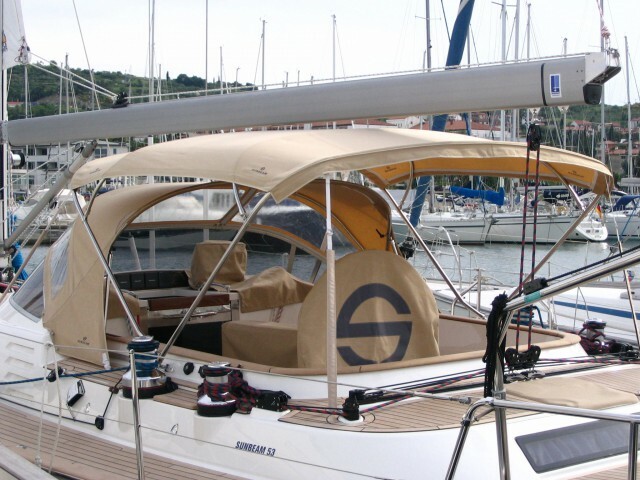 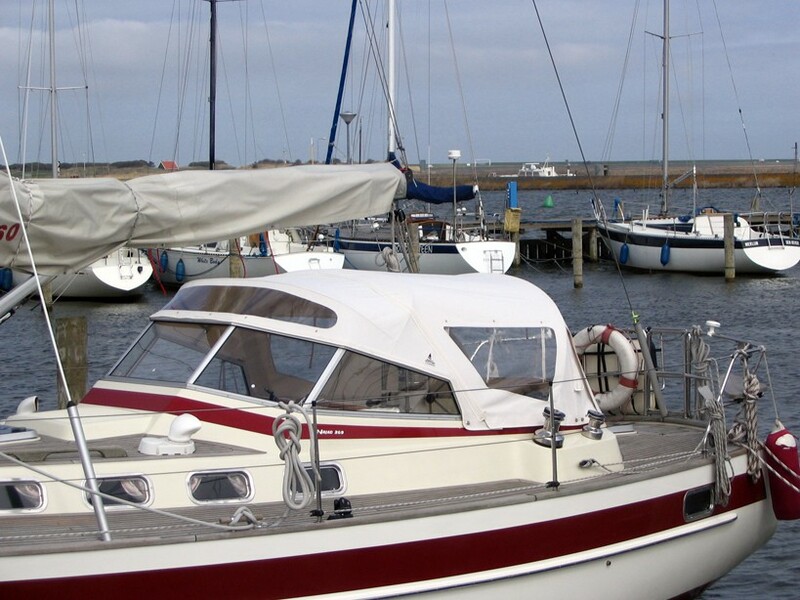 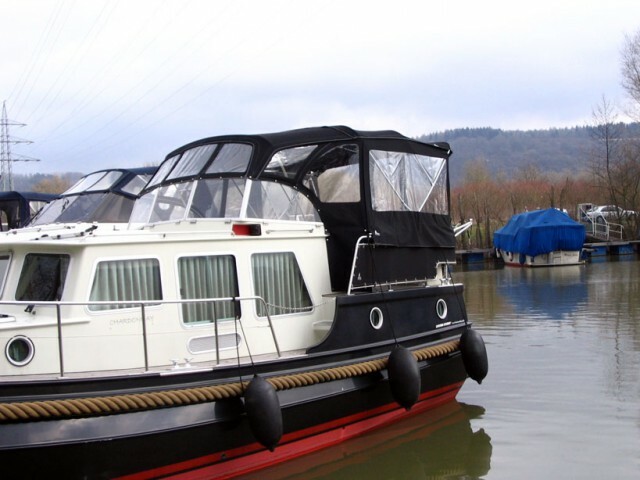 Camper covers of NAUTI SATTLER are produced for every boat type either on individual measurement directly at the boat or on basis of available templates. The equipment will be realized according to your wishes. 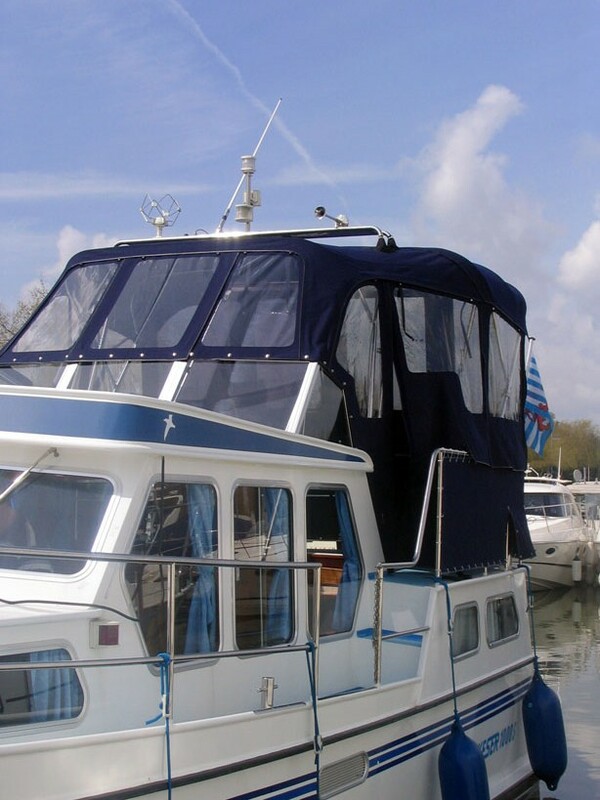 The canvas are available in different quality levels and in various colours. 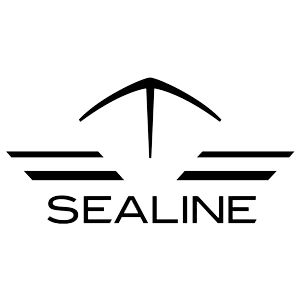 In our company only high-quality sewing threads are used in order to have a long durability. 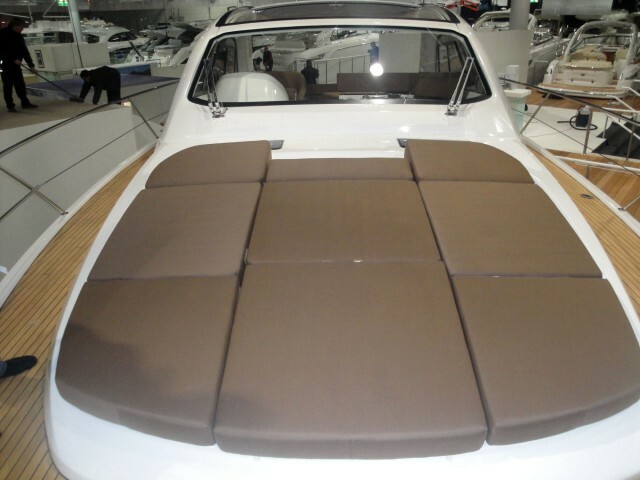 The top joints are always double-stitched. 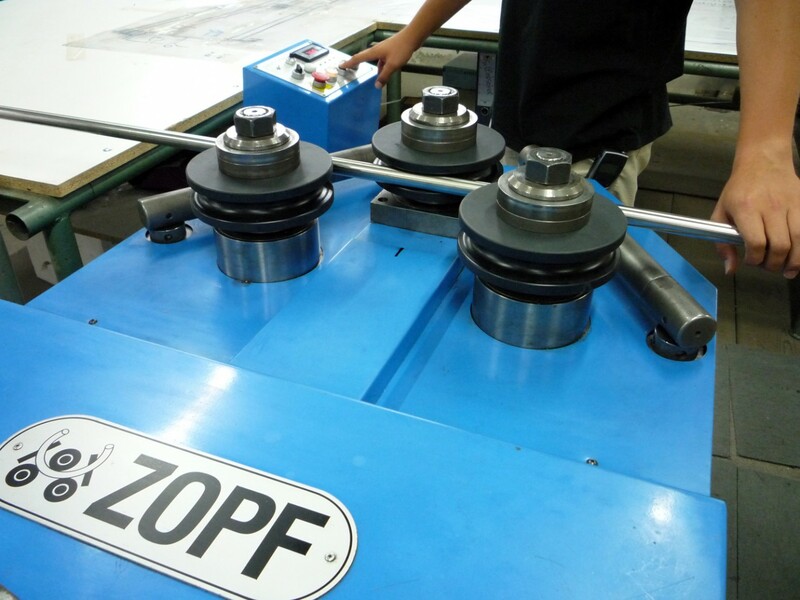 If PVC-coated materials are used, the top joints and the changes from canvas to glass foil are high frequency-welded. 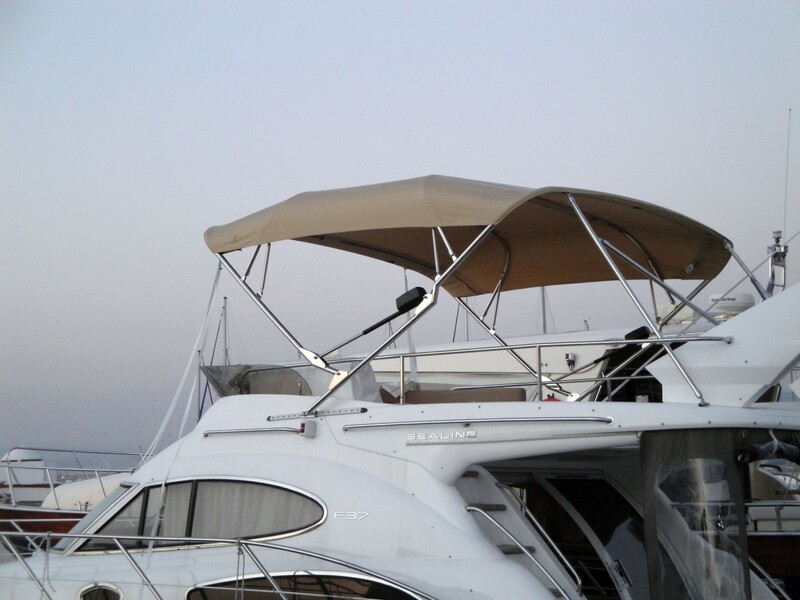 The frames are manufactured from stainless steel tube with the AISI 316 quality grade. 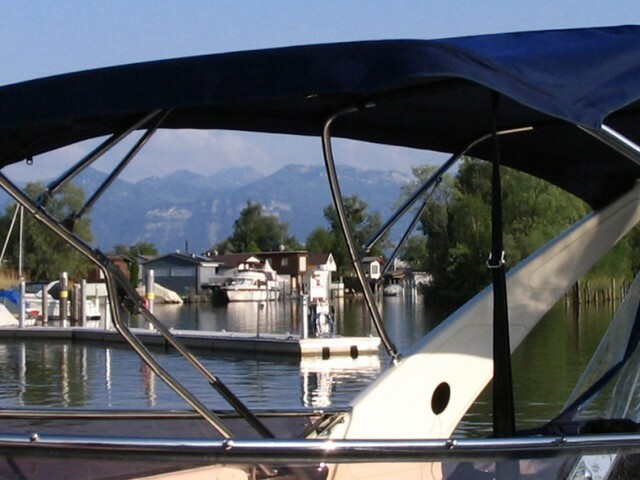 The tube diameter reaches from 20 mm to 60 mm. 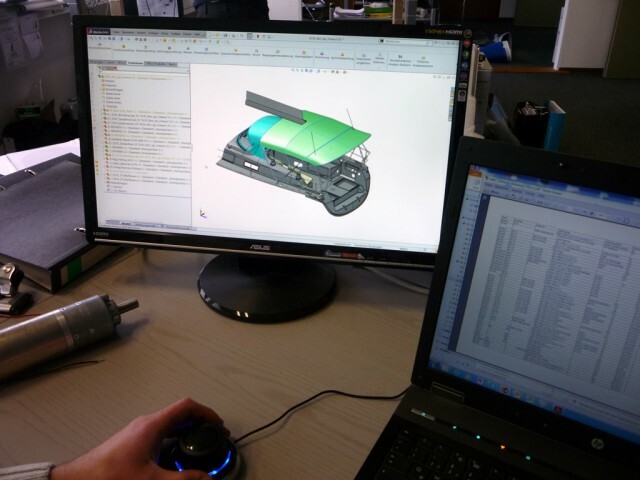 First there was the idea. 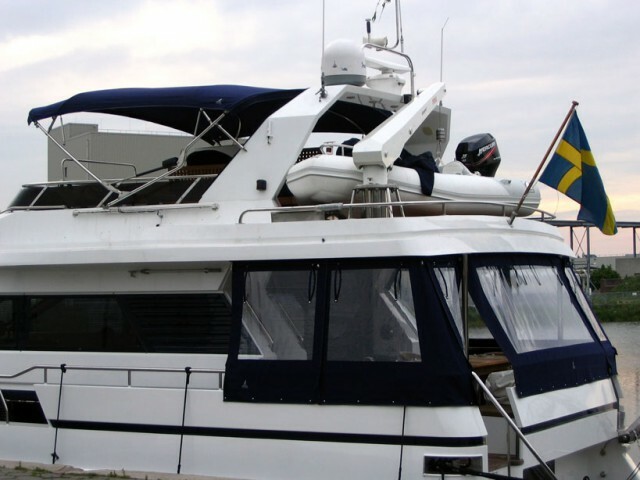 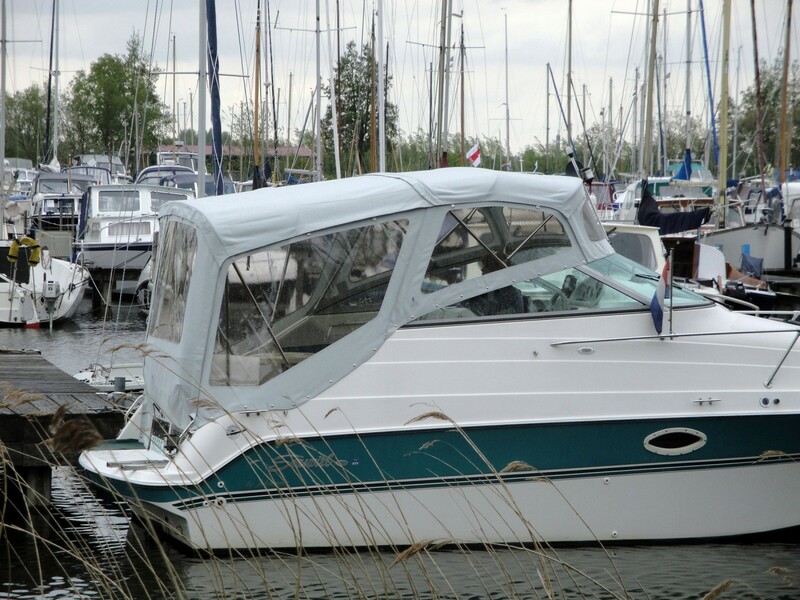 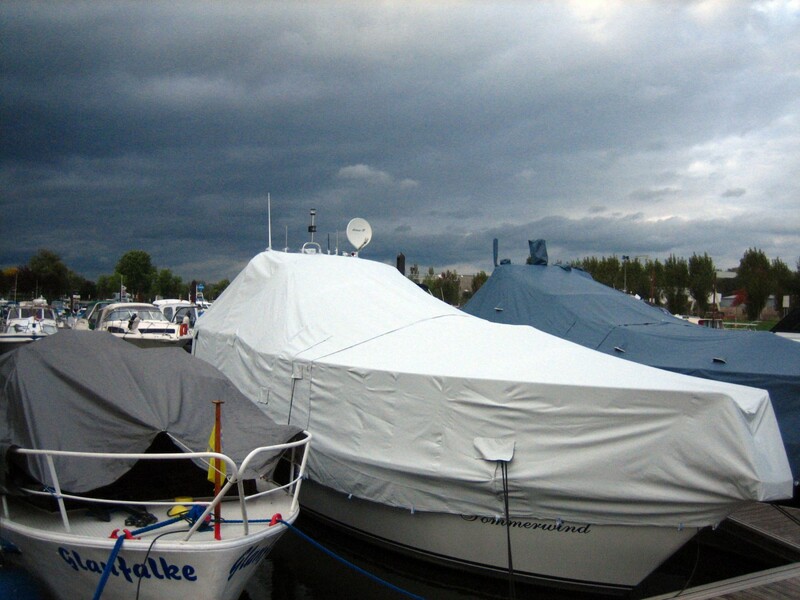 After one year of design, developing and testing NAUTI SATTLER could introduce its fully automatic camper cover for motorboats and yachts at the „boot” in Düsseldorf in 2002. 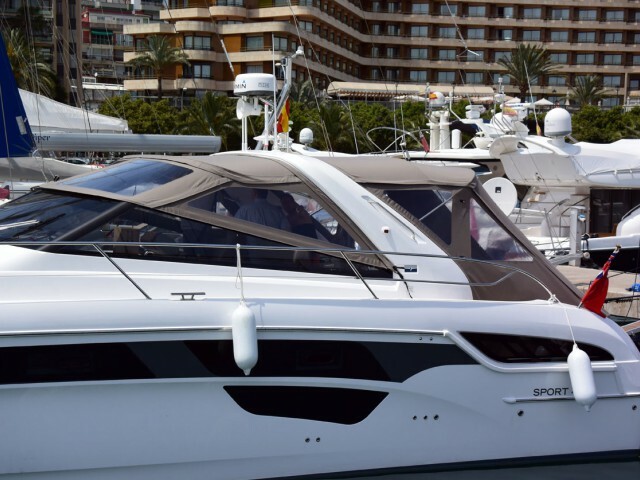 With this redesign we aroused great interest, both on the part of well-known and international shipyards and on the part of private boat owners. 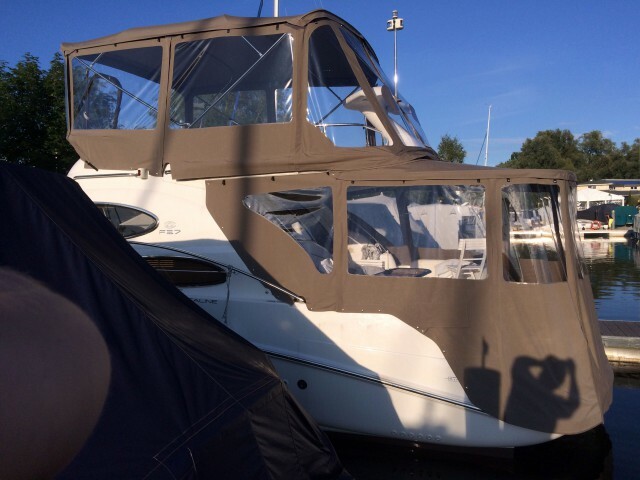 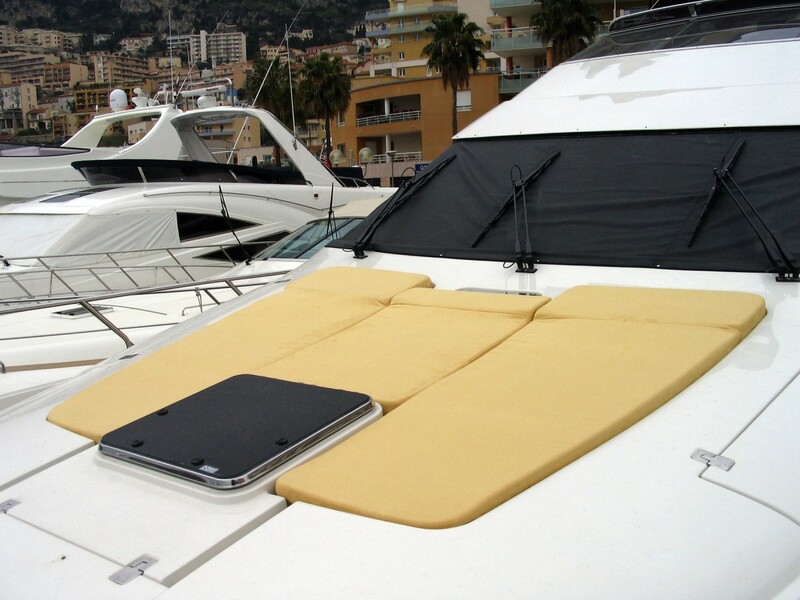 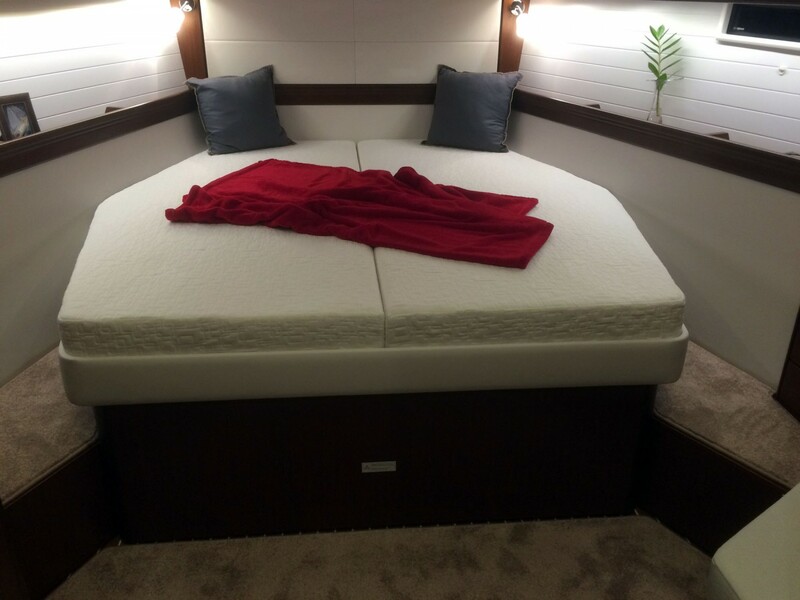 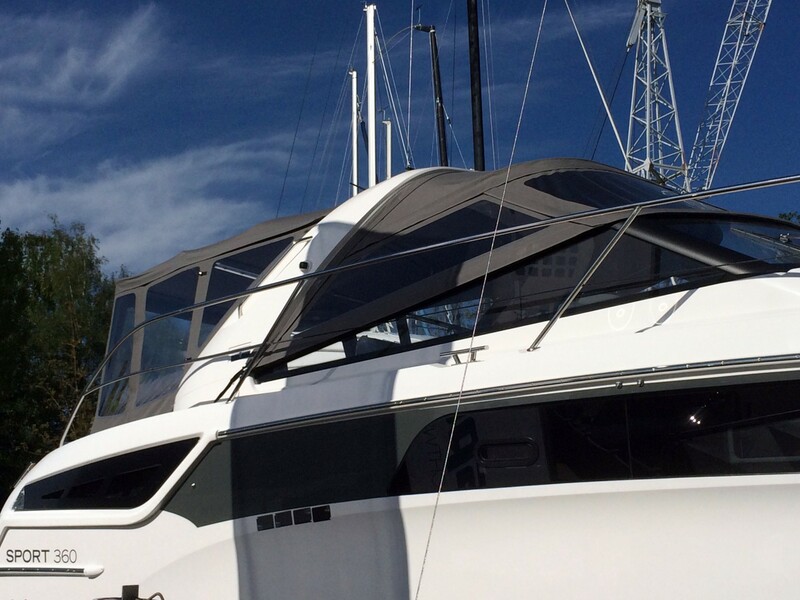 These camper covers are for fast, luxurious motor yachts especially constructed that they open themselves automatically on button pressure and tighten themselves silently above the control desk, the flybride or the coffee table on the after deck. 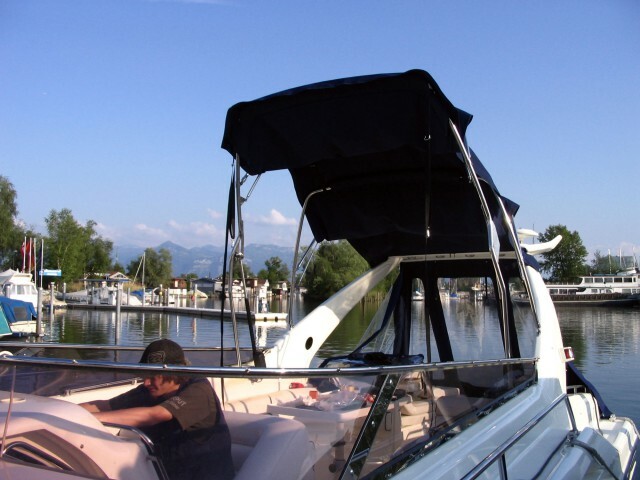 The drive operates via different variants - mechanically, electrically or hydraulically. 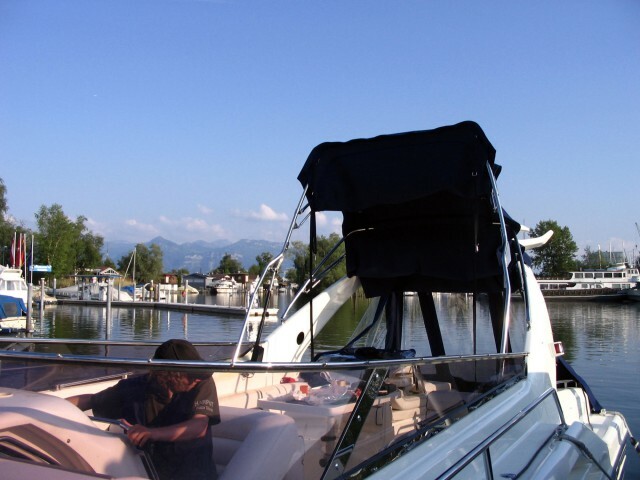 The energy is generated over the boat electronic or the hydraulics. All parts are produced in-house, also the frame constructions come from the in-house stainless steel locksmith's shop. 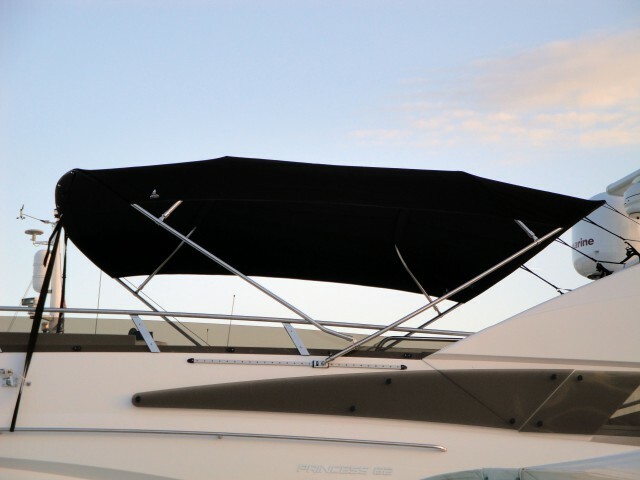 Of course all drive elements are splash-water proofed. 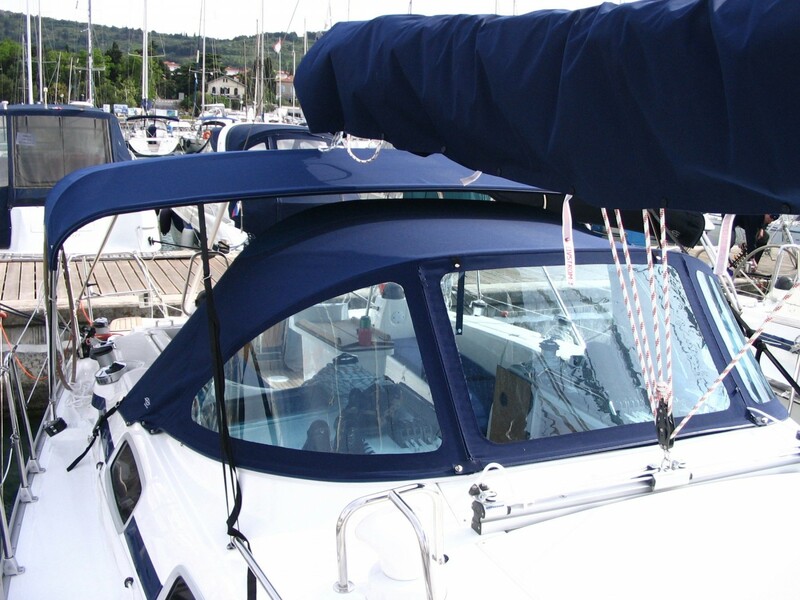 Stainless steel gas pressure dampers built-in into the frames support the middle frames, so that the opening and closing runs quiet and secure. 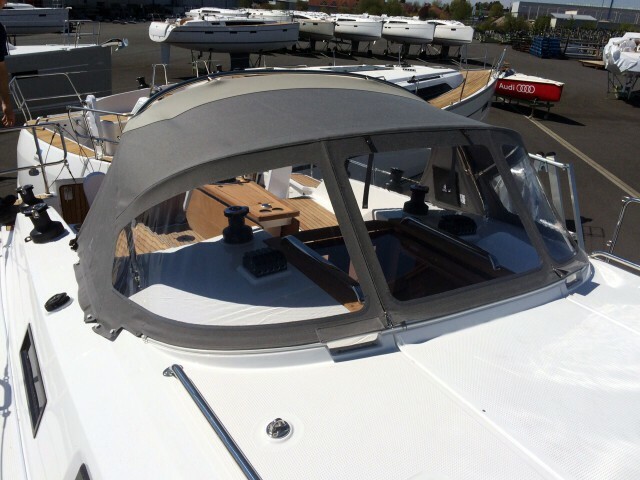 Perfection down to the last detail! 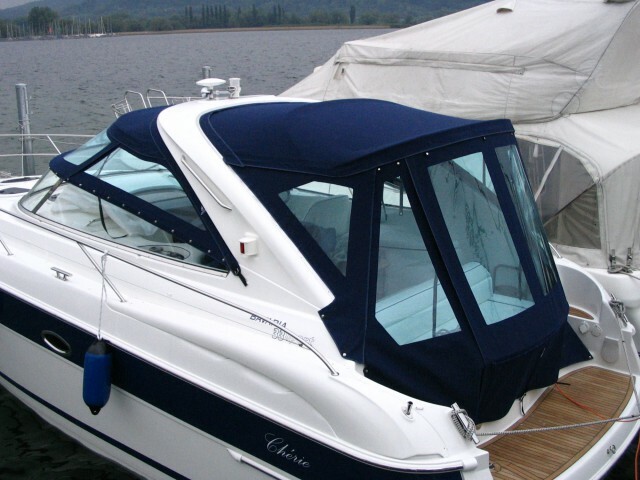 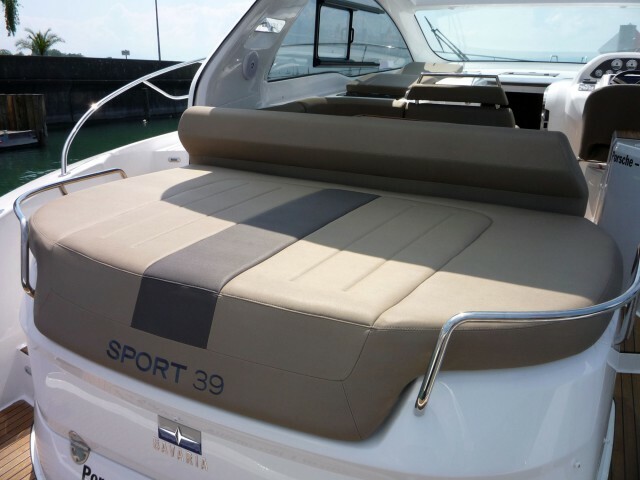 The protective cover for your boat! 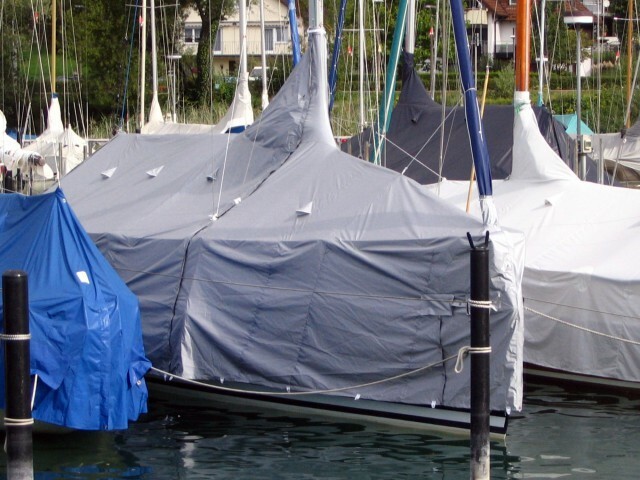 Years ago the necessity of a tarpaulin was discussed. 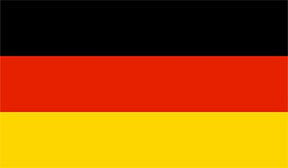 Objectively considered from today`s point of view the question does not occur anymore. 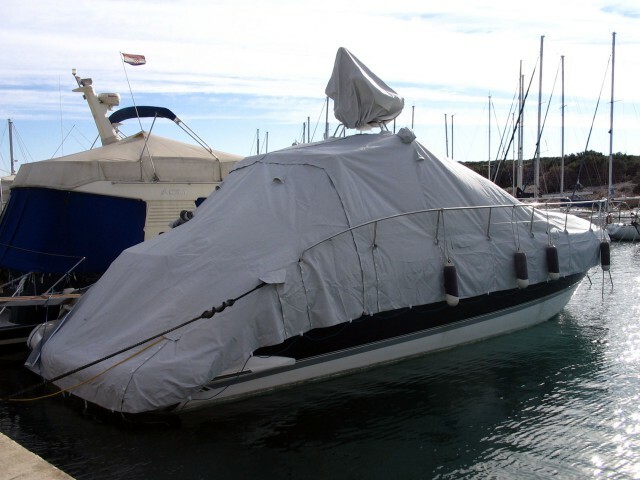 The answer is given to the yacht owners by environmental impacts. 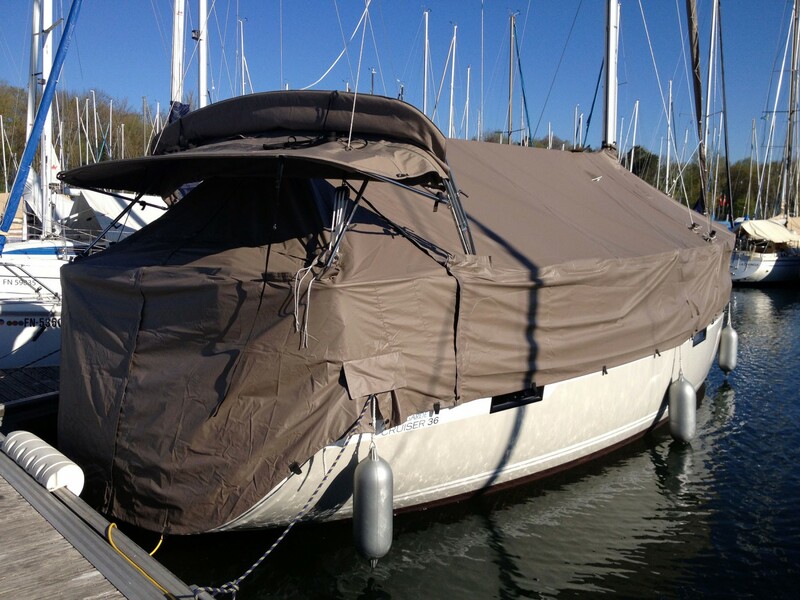 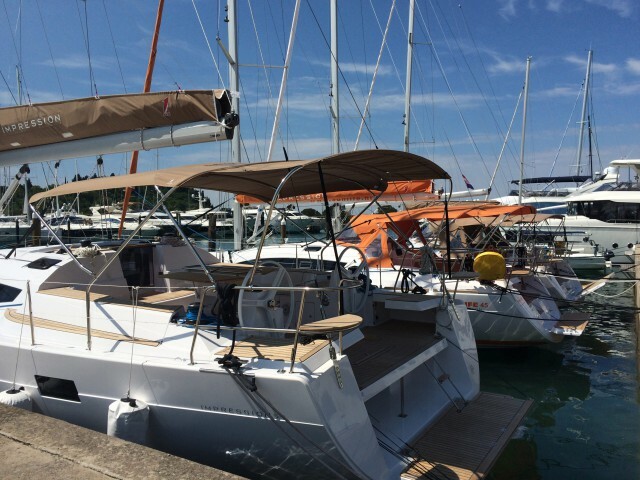 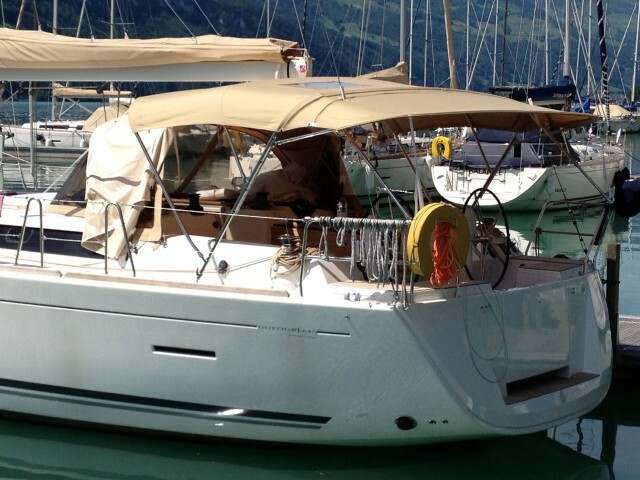 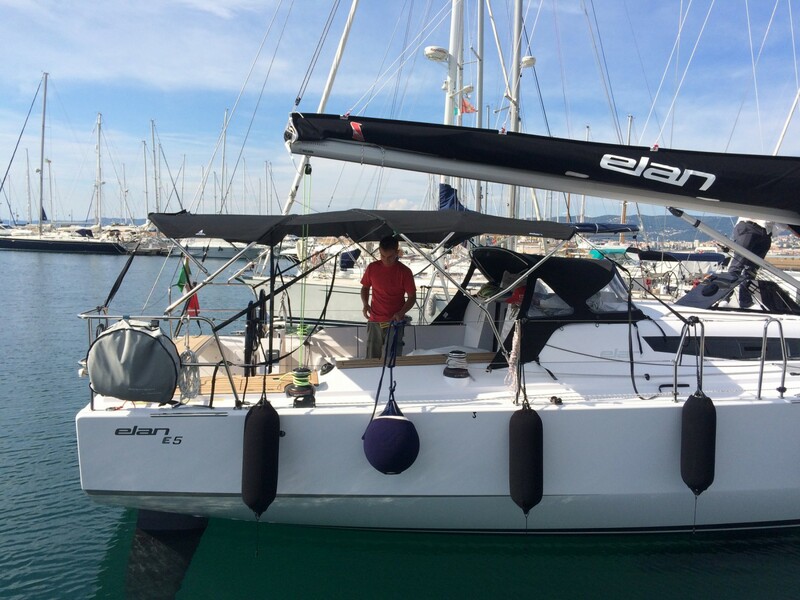 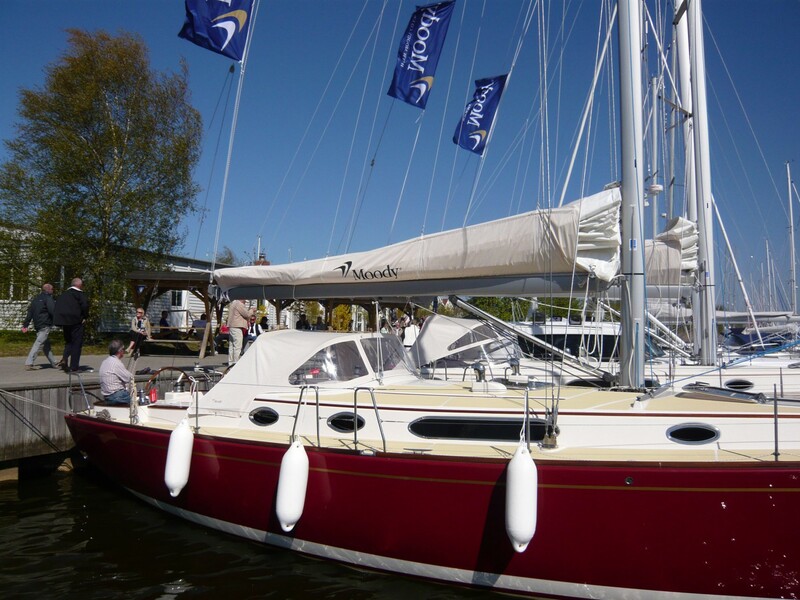 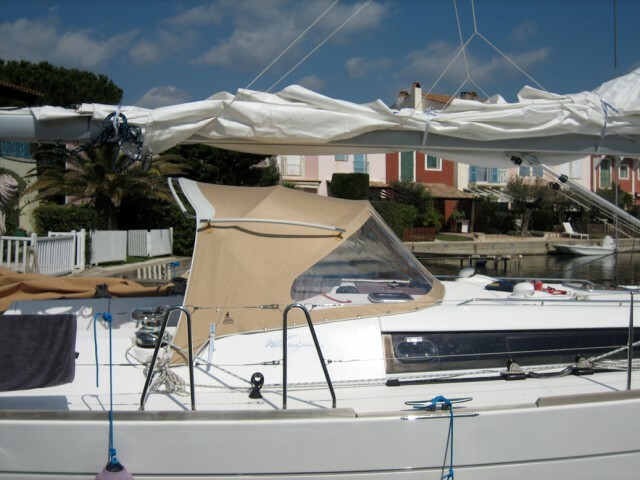 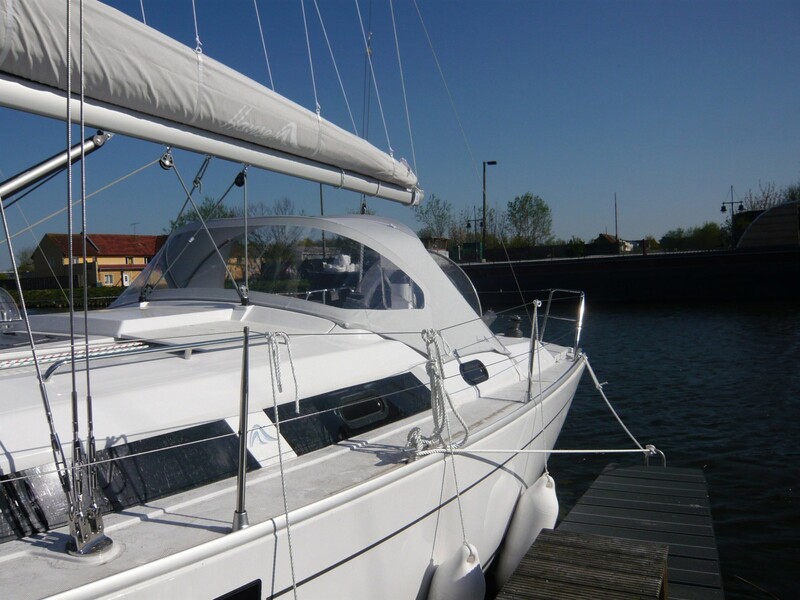 Have a look at a yacht equipped with a tarpaulin after one year and compare it with an unprotected yacht. 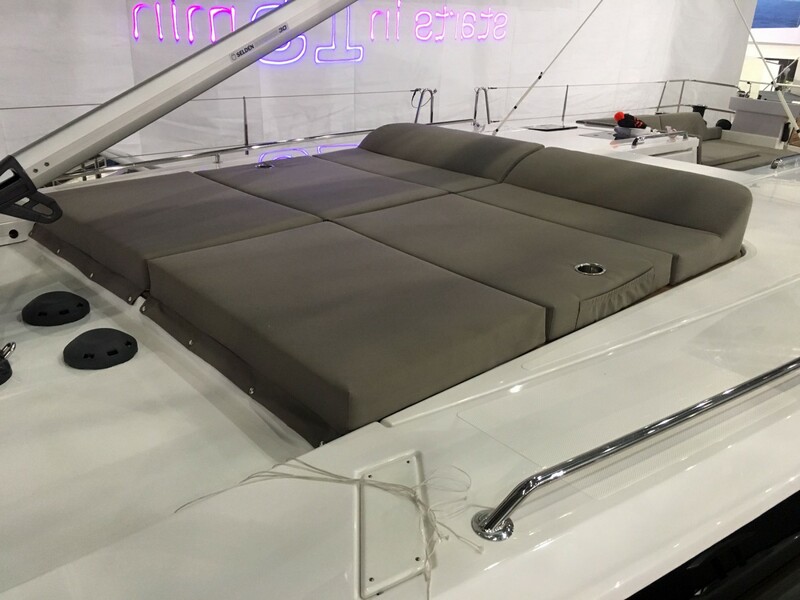 We will be pleased to advise you about the type, design, side length, fasteners, material, buttons, zip-fasteners, air hoods of the tarpulin. We produce the „second skin” from innumerable variants for your yacht. 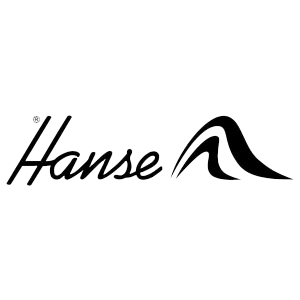 For the yachts of Bavaria, Hanse, Moody, Sunbeam and Elan we offer the original-covers, in-harbour-covers, sprayhoods, biminis, etc. in case of a replacement. 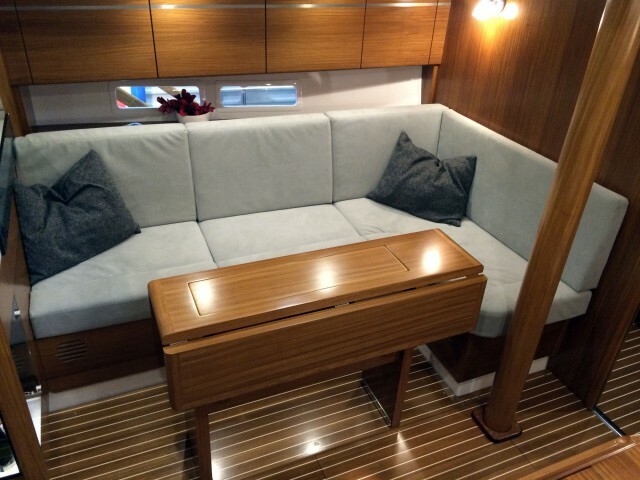 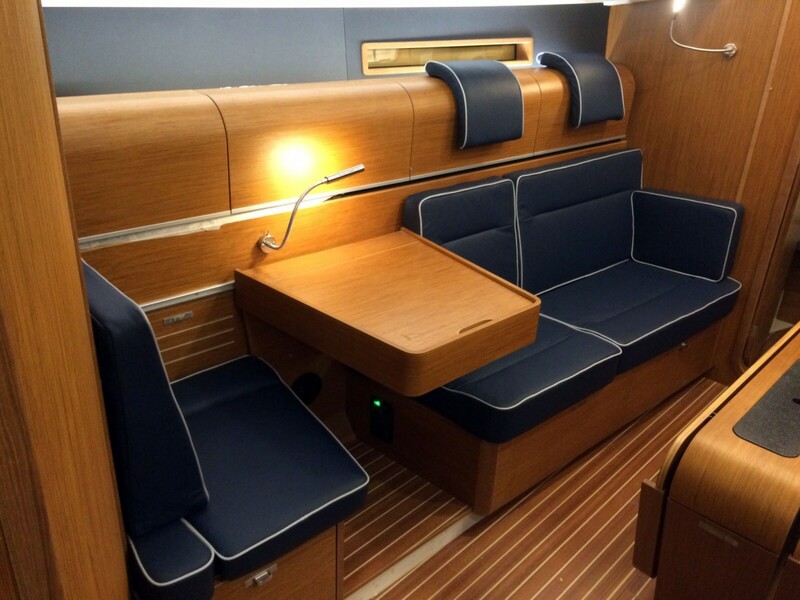 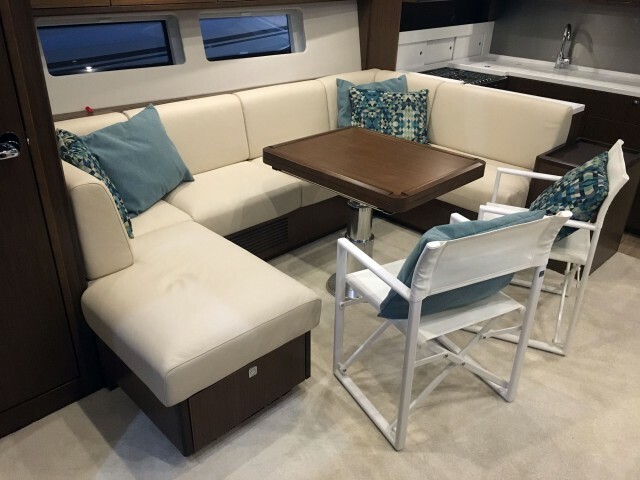 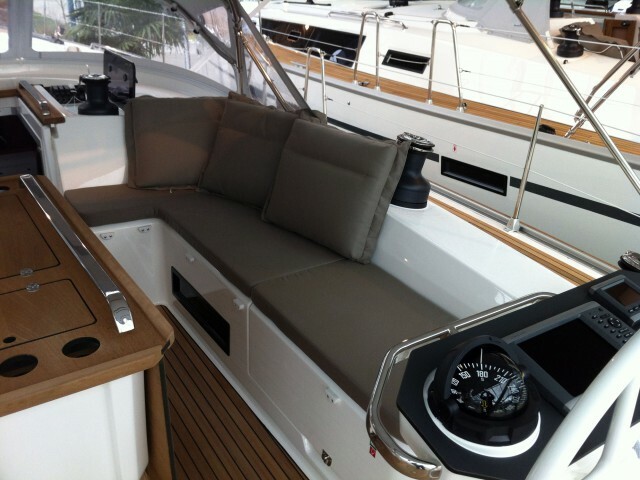 Outdoor- and indoor upholstery for many yachts are available, too. 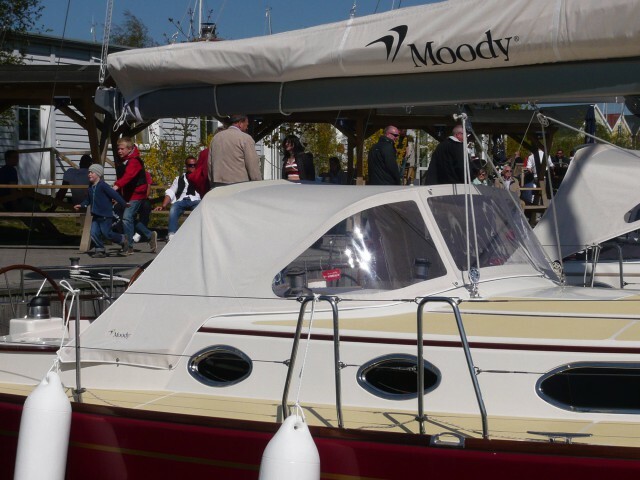 Ask us, we are happy to advise you.